A Plus Computer Services has been providing IT solutions to businesses and consumers in the Boston area since 2003. Since then, we’ve partnered with many software & hardware vendors, service companies, and small businesses alike. We’ve also partnered with other IT service providers outside of Boston, allowing us to offer our services to a wider geographic region, and address a variety of technical needs. 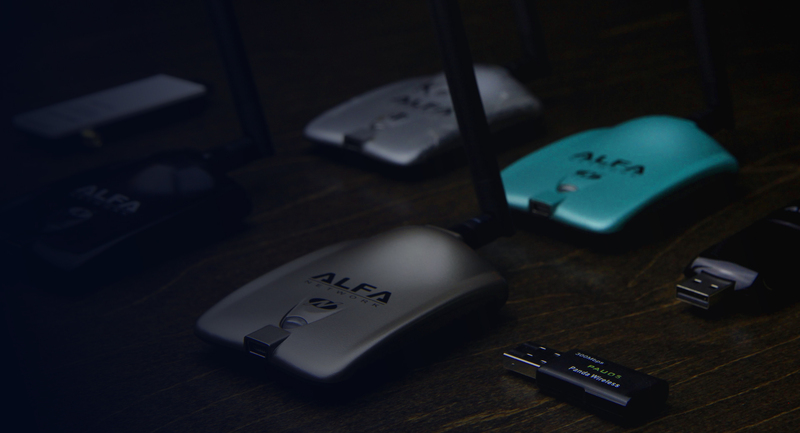 WiFi and wireless networks – you hear about them all of the time. Wireless networks are convenient. They allow you to connect to the internet without having to plug into a cable, and giving you the comfort and flexibility of being able to work wherever you want in your home. 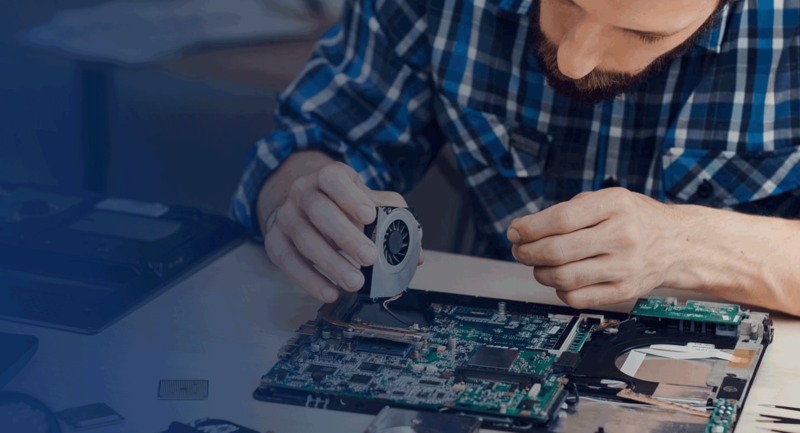 Do you need a device repair? Get in touch with APC Integrated and we are here to serve you! Here at A Plus by partnering with many of the world’s leading providers of software, hardware, telephony, networking and development, we can provide our clients with cutting-edge technology implementations and services that keep mission-critical business systems up and running. We are 100% committed to this result by continuously reevaluation our product and services as well as ourselves as a provider.